Written by alessandro on December 23, 2017 . Posted in All Stories, Discover Rome, Itinerary. In second place for day trip in Springtime, we put a trip to Tivoli Gardens. You can get to Tivoli easily from Rome, by a train that leaves from Rome Tiburtina and that takes only 50 minutes travel time, costing very little too. 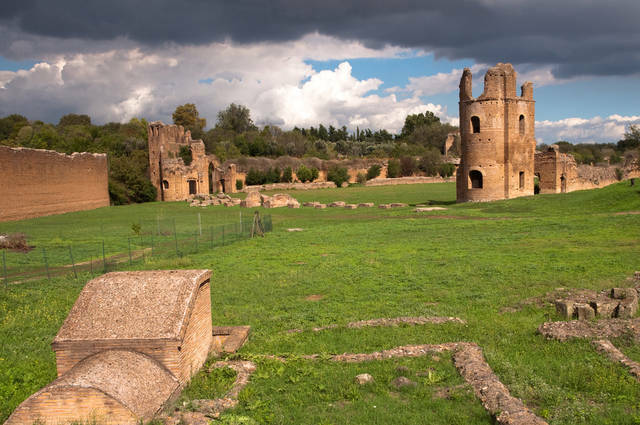 At Tivoli, you can see Villa Adriana and Villa d’Este, where you can have a great picnic in one of their city parks, or you can go to eat a plate of delicious Cacio and Pepe pasta in one of their typical restaurants. One of these, without a doubt is a restaurant of Alfredo. A trip to Tivoli means to learn more about the history of Rome, but at the same time, to be in close contact with nature , thanks to the walks through both Villas that are offered to its visitors. 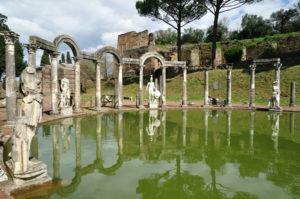 In third place for your day excursion in Spring, we would add , The Park in Appia Antica ( the old Appian Way). 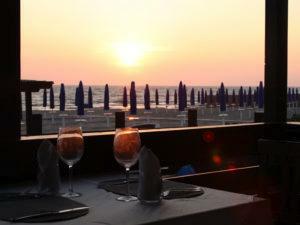 In fact, overlooking all the day trips you can do in Rome’s center, this is a typical Roman trip one should do only during nice weather. You can rent a bicycle there, to better explore the long twisting paths in the Capital. You can arrive easily at the Park of Appia Antica by Metro or bus, and once you arrive at the main park, you can choose to follow one of many paths. Follow your path and see how many things you discover about our beautiful Rome, things you never knew before. Do you have some ideas of things you want to see during Spring in Rome? Have you already decided your next trip to Rome? Let us know in the comments section.